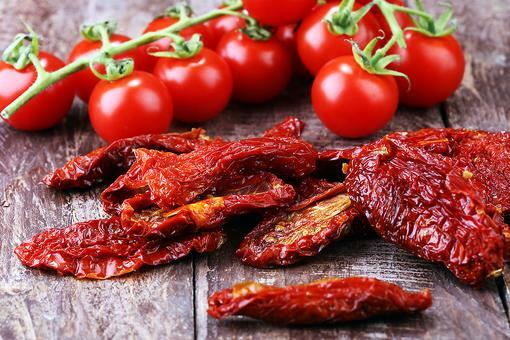 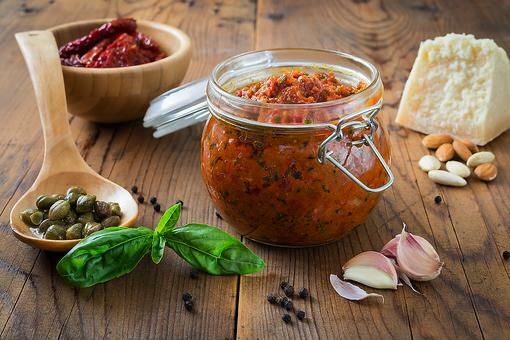 Sun-dried Tomatoes: Here Are 3 Ways to Make This Pantry Staple! 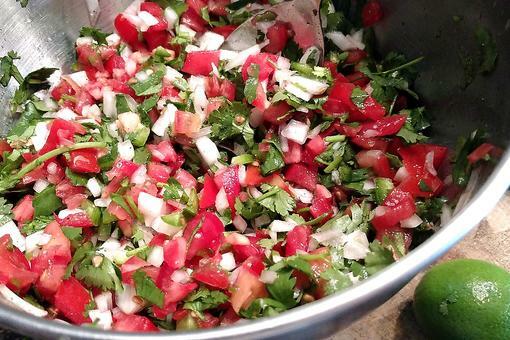 This Homemade Pico de Gallo Recipe Is Just Chop, Stir & Enjoy! 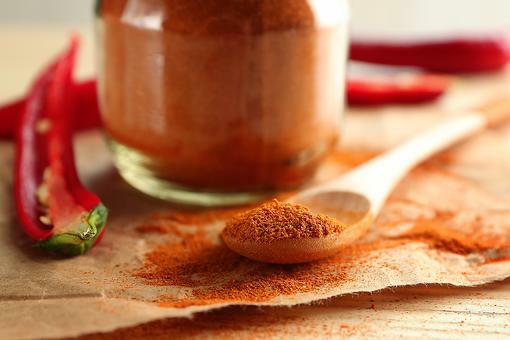 This Homemade Tex-Mex Taco Seasoning Recipe Is Muy Bueno & Additive Free! 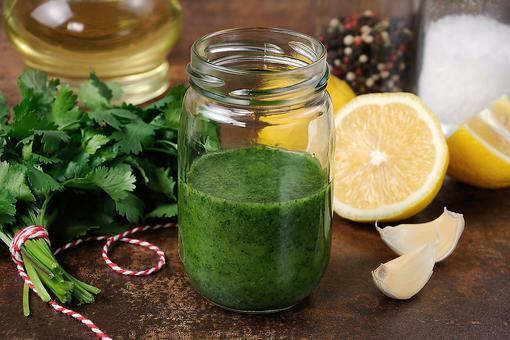 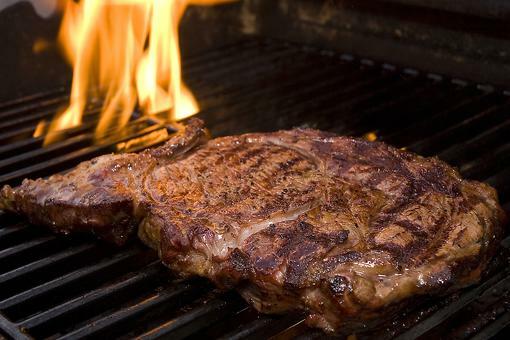 Get Your Kitchen Mojo Back With This Cilantro Stem Sauce Recipe! 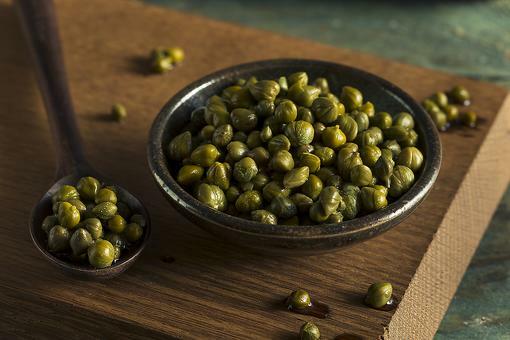 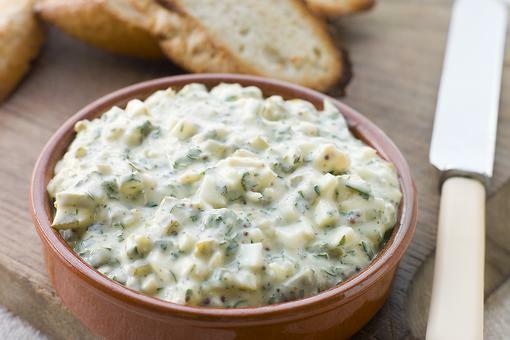 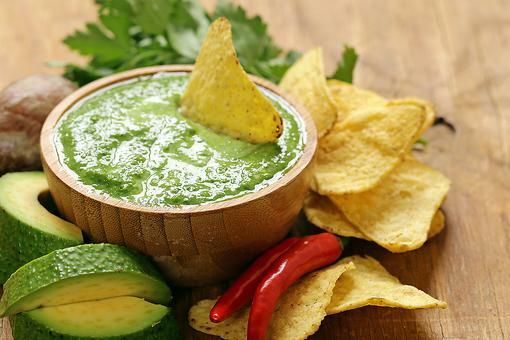 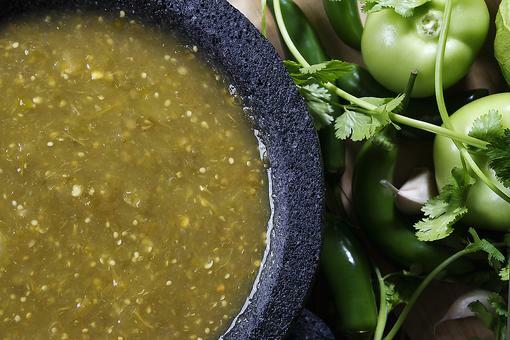 Avocado Tomatillo Sauce or Dip: Whatever You Call It, This Recipe Is Good! 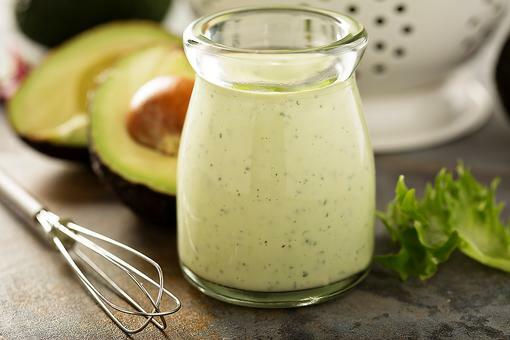 Blender Hollandaise Sauce: Put the Whisk Away & Try This Easy Recipe! 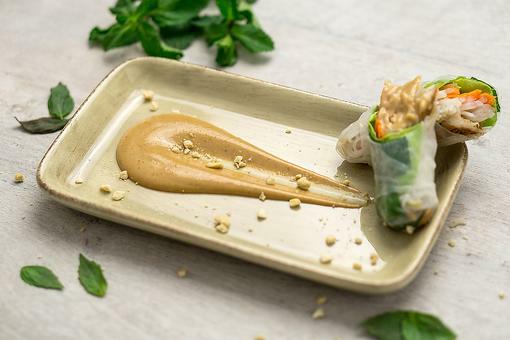 Thai Peanut Sauce: This Easy Sauce Recipe Is As Versatile As a Paper Clip!